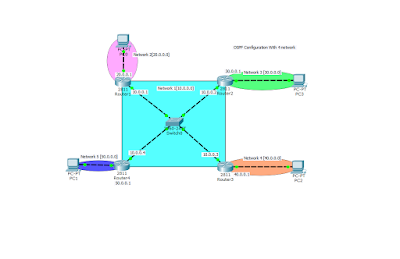 Or, What is OSPF and How to Configure OSPF? OSPF stand for Open Shortest Path First. routers connect the network using internet protocol and OSPF is a routing protocol used to find the best route for packets as they pass through a set of connected networks. How to Configure OSPF ? 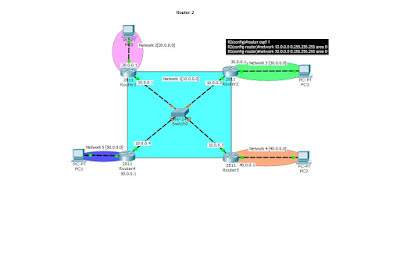 - OSPF Process number: Is just a number local to the router only. This value does not ensure be the same on all router within the area. Though, it is better to keep this as same for all routers inside an area for better administration. - Network ID: Is the directly connected network address. 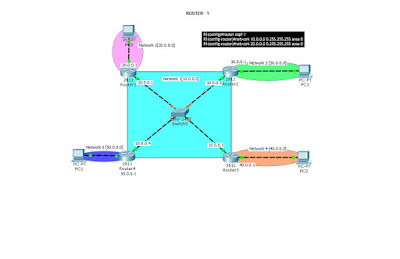 - Area number : Logical group of OSPF network.